Once again, the Sandringham Baseball Club is well represented in the U16 and U18 Victorian State teams. 10 players were selected across the 4 teams, showing once again the success of the Sandringham Junior Program. 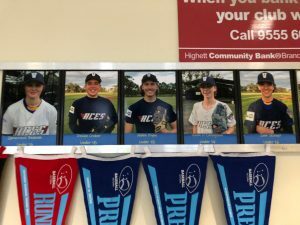 These talented players will represent Victoria and compete in the National Youth Championships in Sydney from January 11th – 20th 2019. 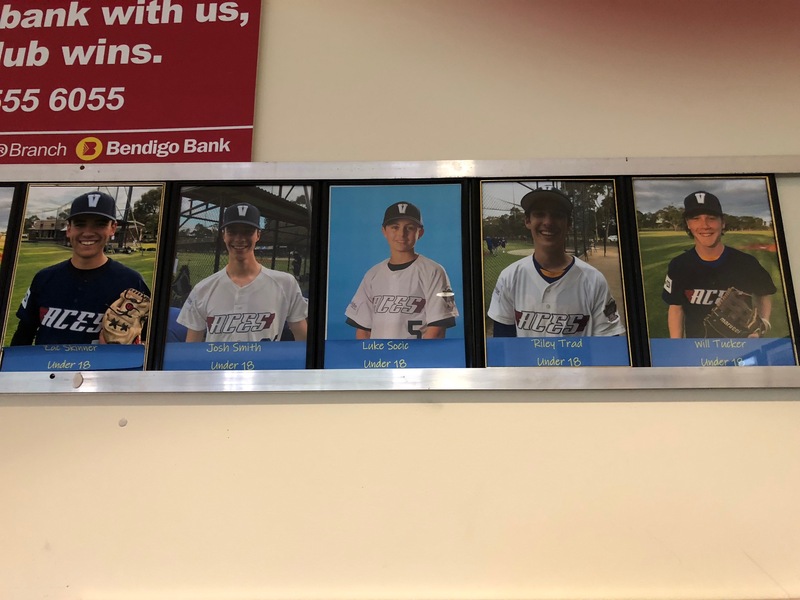 This will be a fantastic experience for these juniors to further develop their skills and make lifelong memories on a national stage, and this is one of the biggest accomplishments for youth baseball players in Australia. Congratulations to all the selected players and we wish them the best of luck in their preparations for the championships!